The Speedo Classic aquashort has 27cm (10.6”) leg length and is perfect for fitness swimming. It is made from highly durable and fast-drying Endurance+ fabric that resists chlorine, sunlight, snagging, bagging and fading much longer than traditional swimwear fabrics. The Speedo Classic aquashort is a part of the Essentials range and features stitching down the leg in a contrasting colour. In addition, the aquashort offers a drawstring waist for a secure fit and the 4 way stretch technology for added softness and comfort. The Speedo Endurance Medalist is a comfortable and stylish ladies swimming costume designed for regular use. This front lined one piece ladies swimming suit features an open cross back for unrestricted shoulder movement when swimming and is made from a highly durable Endurance®+ fabric which is not only 100% chlorine resistant, but also resists snagging and fading 20 times longer than any other swim fabric. It offers the 4 way stretch technology for more softness and comfort and is produced from polyester (53%) and polybutylene (47%). Excellent for regular swimming practice and serious swimmers, the Speedo Aquapure swimming goggles feature clear lens, good for indoor low-light performance – with special coating preventing mist build up and ensuring excellent pure vision when diving under water. The goggles boast the IQfit™ 3D goggle seal design to prevent any water from entering the lens chamber, and providing a nice personalised fit. Furthermore, they hug the eye contours efficiently without leaving any marks on the skin, and for extremely pleasant and comfy feel, the goggles feature interchangeable nose bridges. These 100% UV protective swim goggles include the IQfit™ goggle strap with patented scale for maintaining maximum comfort and optimised fit during demanding swimming trainings. The Speedo EndurancePlus 7cm mens sportsbriefs are made from quick drying, 100% chlorine reisistant Endurance+ fabric that is exclusive to Speedo and resists snagging and fading 20 times longer than any other swim fabric. The briefs are perfect for regular swimming or training and feature simple and classic styling. They have a 7cm (2.8”) leg and a drawstring waist for a close and comfortable fit. The briefs are designed to ensure total freedom of movement and maximum comfort for the swimmers. 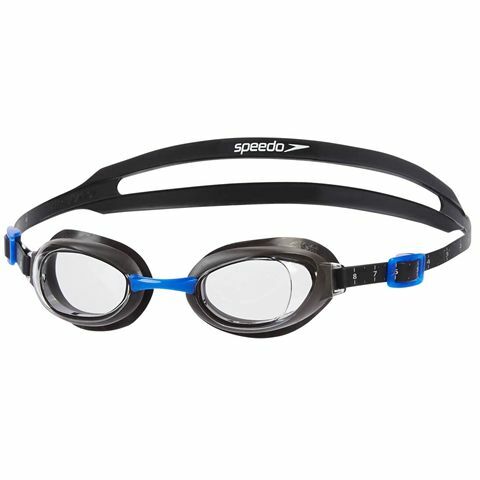 Made to ensure a combination of comfort and safety in the water, the Speedo Sea Squad Spot kids swimming goggles are perfect for children who are learning how to swim. 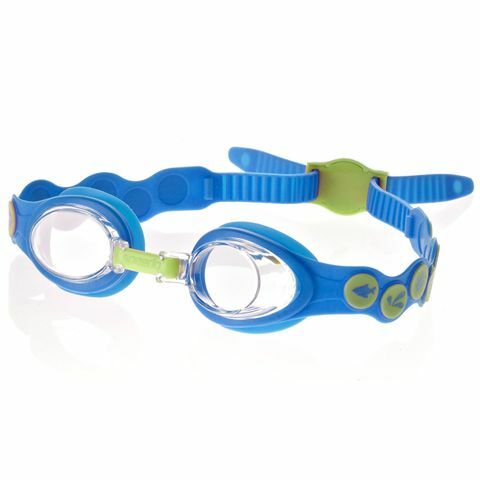 These fun, lovely goggles with a cool Sea Squad design are ideal for kids aged 2-6 and have a silicone frame for increased flexibility. There is an integrated seal for enhanced durability and a comfortable fit and the goggles are great for a range of face shapes thanks to an adjustable nose bridge and an easy back button adjustment. Sweatband.com have a fantastic range of swimming equipment including swimwear, pool wear, googles, swimming caps and swimming accessories from Speedo. All our swimming equipment is sent on a free and fast delivery service and is priced as low as possible.